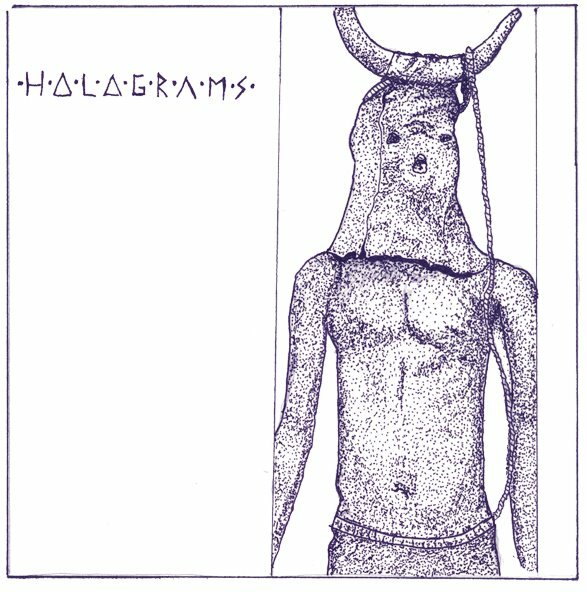 Swedish punks Holograms are the latest signees to the ever impressive Captured Tracks roster. Their riotous debut single - "ABC City" - will no doubt show you just why they're worth the attention. Perhaps being from Sweden may give the wrong impression, after all this is a county that has produced some of the finest, deliciously quirky-pop music of the past generation. But the four piece more than hold their own with "ABC City" (out April 9th). Lets jus say that the track has a certain 'kick you in the face' element that for better or worse you simply can't ignore. Watch the video below & download the mp3 over at Pitchfork. HOLOGRAMS - ABC CITY from Holograms on Vimeo.